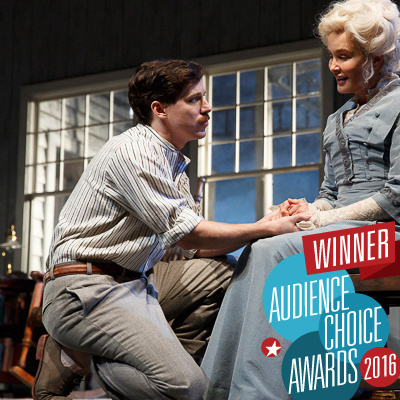 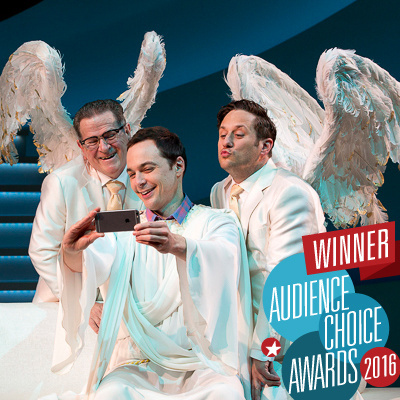 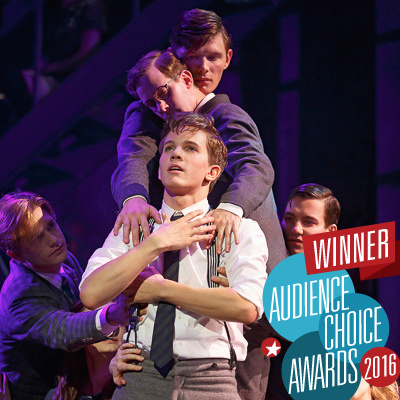 Every year since 2000, Broadway.com has asked our readers to pick their favorites of the season in our yearly Broadway.com Audience Choice Awards. 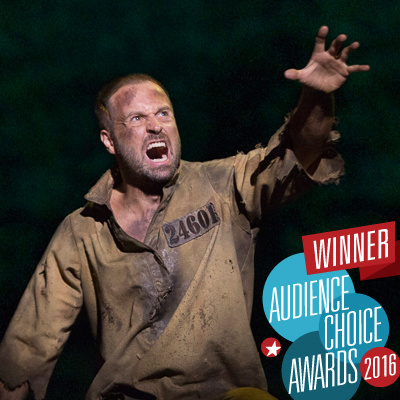 On the heels of receiving a history making 16 Tony Award nominations, Hamilton has broken another record for most awards ever with 11, surpassing previous record holders Spring Awakening (2007) and Hairspray (2003), both with seven wins. 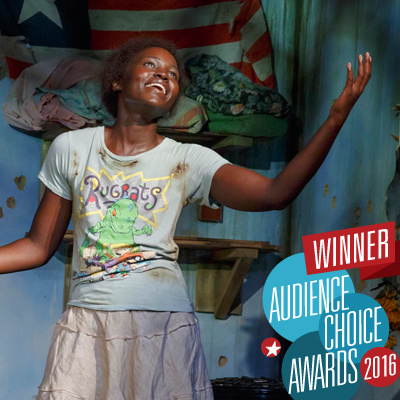 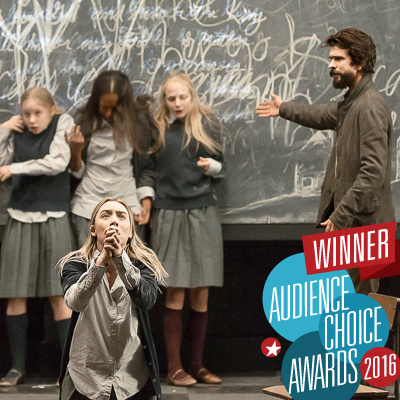 Other big winners included the Deaf West revival of Spring Awakening and Oscar winner Lupita Nyong’o for her Great White Way debut in Eclipsed. 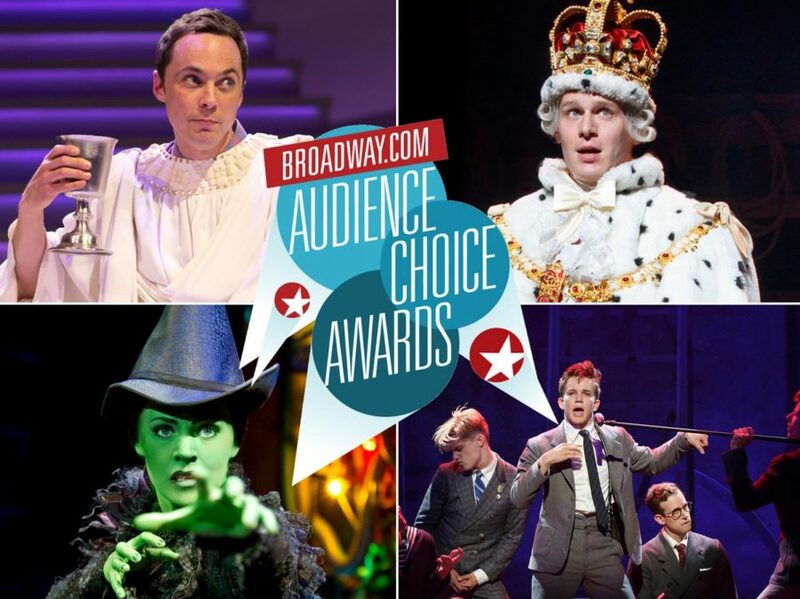 The 17th annual Broadway.com Audience Choice Awards will be presented at a private cocktail reception on May 10. 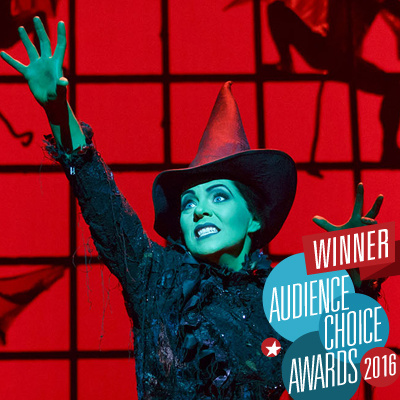 Below are this year's winners of Broadway's most fan-friendly prize! 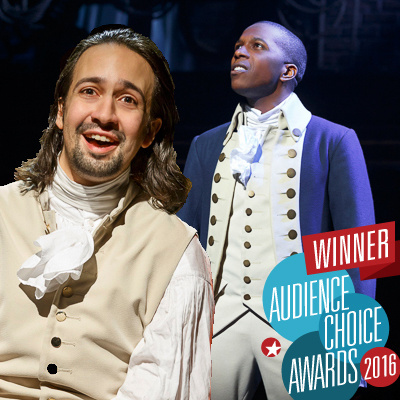 Favorite Onstage Pair: Lin-Manuel Miranda & Leslie Odom Jr.